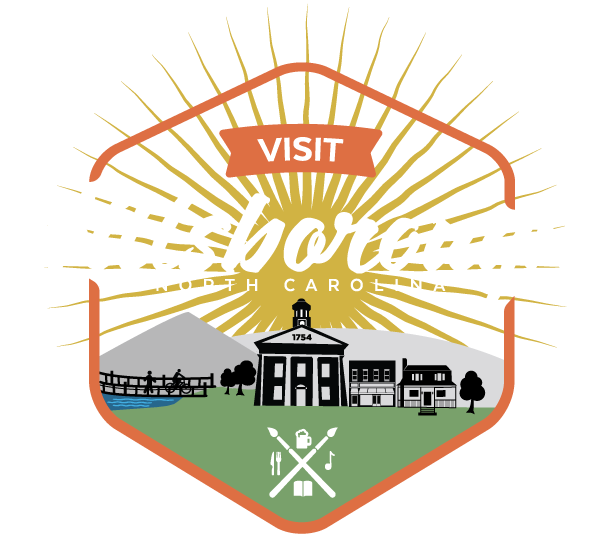 Stop on by Hillsborough’s corner bar in the West End. They feature a diverse selection of domestic and craft beers in bottles and cans, as well as on tap. Their wines are all personally selected and the shelves are stocked to provide you with a variety of spirituous libations. Nash Street Tavern is proud to showcase local and regional bands on stage every Friday and Saturday night as well as our always entertaining open mic night each Tuesday evening. Check facebook as there is also usually something going on Sunday evenings. Come join the locals and play a game of darts, watch a football game, sit outside and watch the trains, or just chill out with our always friendly and engaging bar staff.